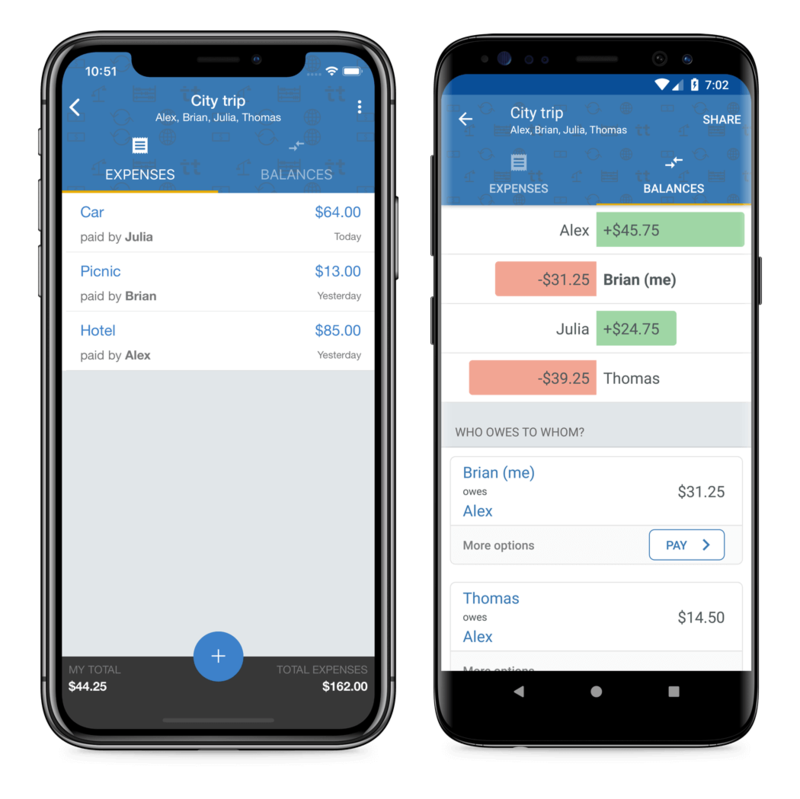 Manage your expenses on the go! Synchronize and share so your friends can add their own expenses. Split your bills, not your group! Tricount does all the calculations for you, to make travelling and living together real easy! © Tricount, 2019 - made with 😎 in Brussels, BE.